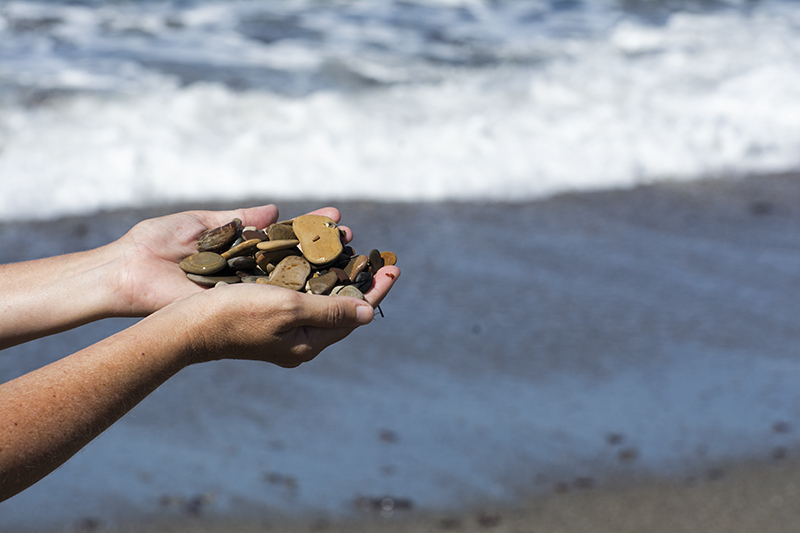 We traveled to Los Oso only because we heard of Spooners Cove which we were told was a great place with plenty of rocks and sea glass! However, while in the area, we also decided to drive around and see what this mostly residential town was all about. 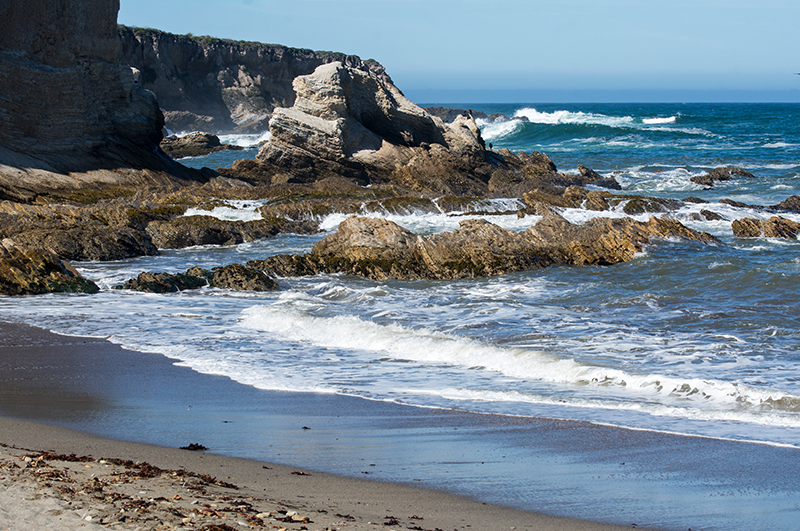 Before we visited the town, our first stop was Spooners Cove which is a part of the Montana de Oro State Park. When we arrived at the cove, there was a sizable parking lot with plenty of spaces open. It was 10:00 am and there were only about 15 people this long stretch of sand and rocks. 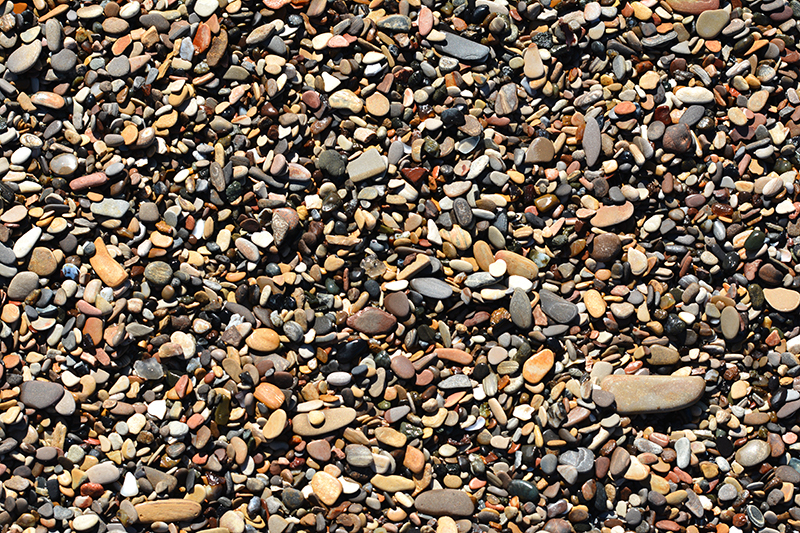 The texture to this beach was so different than what I have ever seen; it was filled with every size stone imaginable. Where the waves hit the shore there were tiny pebbles no larger than a jelly bean while further up on the beach sat these amazing flat rocks. It was nothing like I had seen in Southern California. The larger and flatter stones had beautiful patterns and some had artistic lines traveling from side to side, while others were just plain. They ranged in size with the largest being the size of a normal sized pickle, but flat. 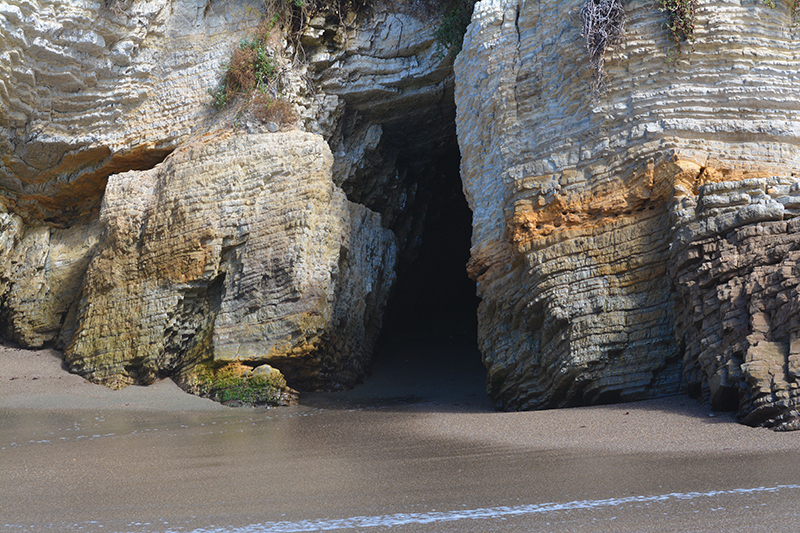 The cove is surrounded by a sea cave and a long bluff jetting out on the south side. Another example why I love Central California as this was yet another picturesque beach. When we arrived, we heard live music coming from one of the caves. It was a drum plus a guitar performing in natural and perfect acoustics. I can see why they chose this place to play or practice.